Wow, Ariga's cover is awesome. Looking forward to it. Just to clarify before I call Comic Masters and ask them to hold one for me...is the cover on the right is the alternate? 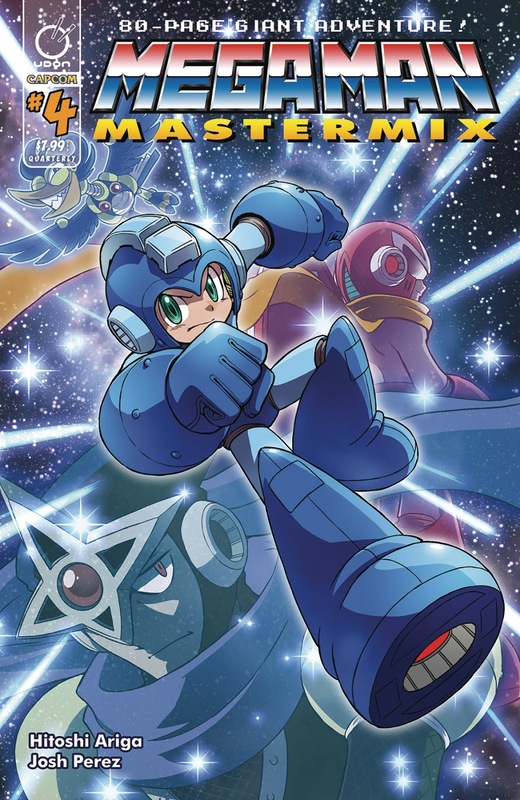 Looking at the description & Ariga's cover, Asteroid Blues is split into two? I guess they're going to include the other half and also Metal Heart. While some of Perez's coloring are off (I've seen some mistakes here and there), I can't wait to see Skullman's chapter colored. I actually did a little research on the page numbers for each individual story a couple of months ago to compare with the 80 page limit for the Mastermix issues: I noticed the same thing that you saw, and I asked an "expert" to verify my findings. 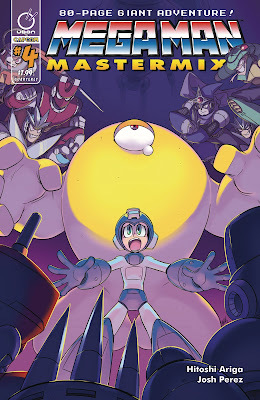 He has good indication that some of the 50-page stories like the ones in Megamix Vol. 2 will be paired with short one-offs while the 100-page epics, i.e. Megamix Vol. 3, will be split into multi-parters.